Put on your dancing shoes and be Zumbafied. 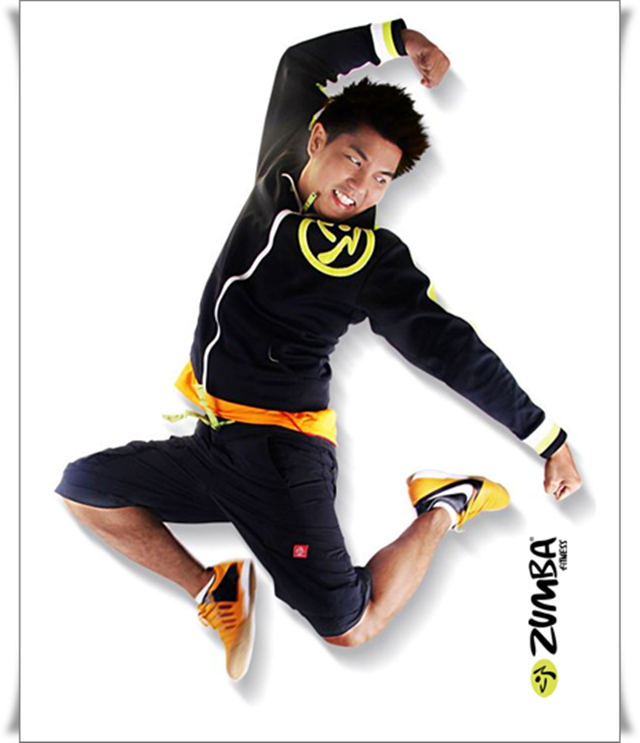 The man behind Zumbafied is Sherwin Toralde, who dance for the first time 20 years ago. He started his career in dancing when he performed with the CCP Amazing Philippine Theater for 5 years. He also trained under Powerdance to further his craft in dance & performance. He then went into freelance dance teaching with specialty in Latin and Dance fitness program. In 2005, he started his own dance studio and was able to make a name in the Metro as one of the youngest & most promising dance teacher. In 2007, he went international as dance teacher & professional choreographer in Malaysia and Brunei. Hiphop is an addition to his specialization and became a priced instructor of the famous 6-star hotel, the Empire Hotel. Apart from the Empire hotel, he also managed a local dance studio where he gained the respect & confidence of the locals. He became the most sought after choreographer in Brunei, teaching various dance groups and making them champions in their respective competitions. He came back to the Phils. in early 2010 and pioneered teaching Zumba®. His ZUMBA® philosophy is GOOD MUSIC + EASY TO FOLLOW STEPS + CALORIES BURNT = ZUMBA® Party! On October 28, 2013, Sherwin among other instructors will lead the 2-hour Zumba party dubbed as “Zumbafied, a pre-Halloween event presented by Step Up Inc., Megaworld Lifestyle Malls & The Venice Piazza at McKinley Hill. Also brought to you by Pocari Sweat, Uni Qlo & Radio High 105.9. Call (09189677435, 09199998056, 09209470500) for tickets and further details.